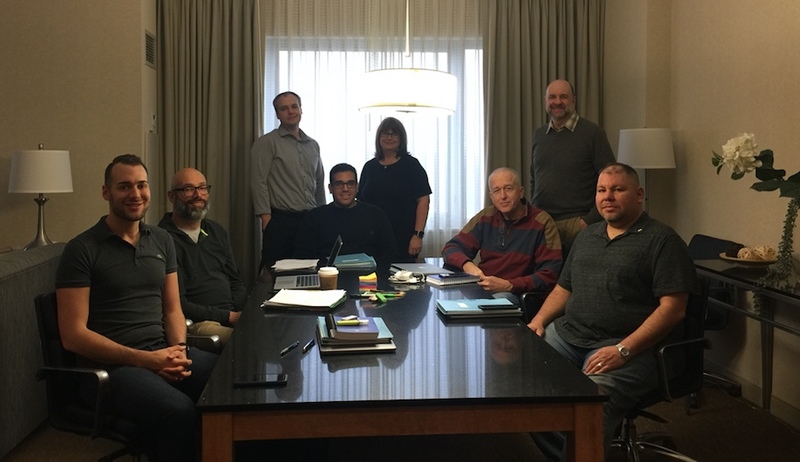 This week our MEC Central Schedule Committee (CSC) conducted a special two (2) day training in Chicago, IL. Flight Attendant volunteers from across the system had the opportunity to participate in learning about line construction and how the Union goes about making recommendations on the construction of monthly Flight Attendant schedules. We thank our flying partners who stepped forward to do this important work on behalf of all Flight Attendants. Participants from ORD, LAX, IAD and DEN participated.